This gadget connect digital product to your computer to access and synchronize your phone book contacts , Emails , changering tones and back ground , pictures , take advantage of other useful applications . Special bear high temperature design USB2.0 compatible all USB version . This cable connects your digital product to your computer's USB port for synchronization and battery charging . 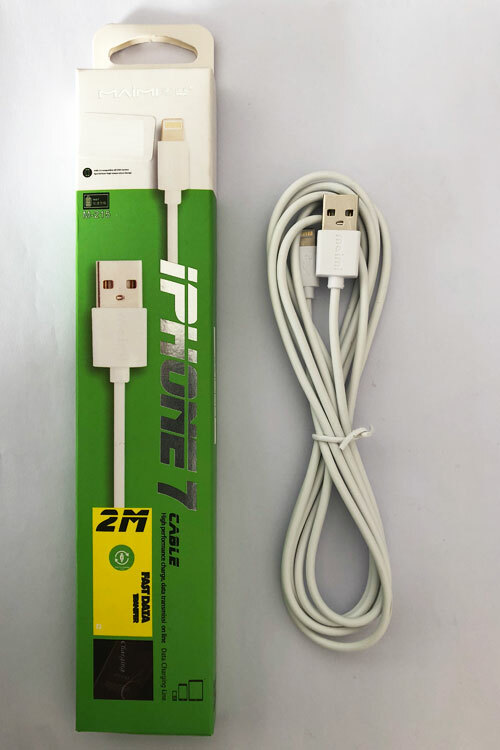 Looking for ideal Long Iphone Charger Manufacturer & supplier ? We have a wide selection at great prices to help you get creative. All the Apple Iphone Charger Cable are quality guaranteed. 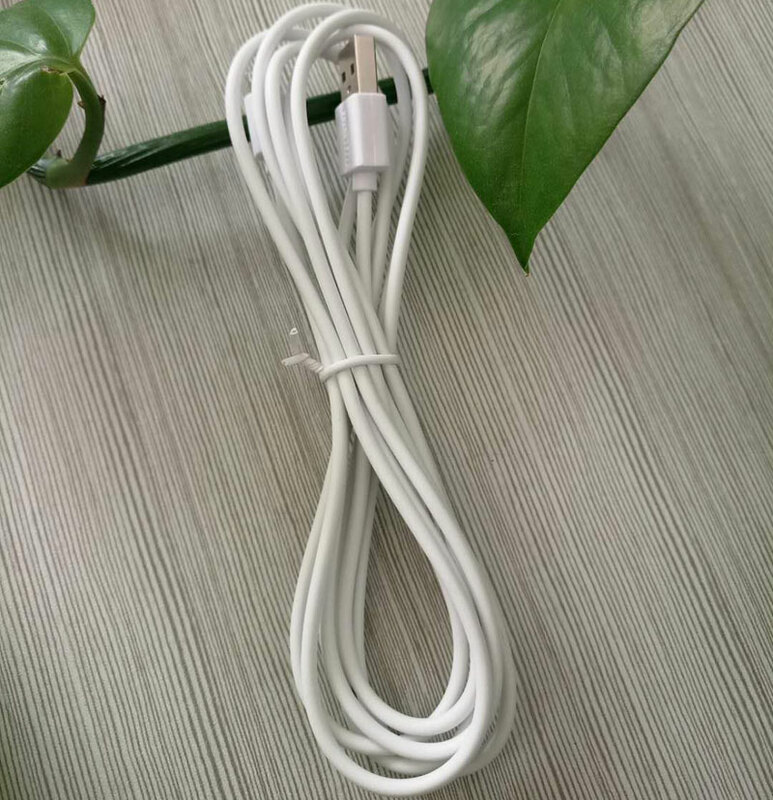 We are China Origin Factory of Iphone 6 Charger Cable. If you have any question, please feel free to contact us.